At age 8, Danwascar could not read or write. After his father left, Danwascar suffered debilitating depression, causing a huge setback in his education. But with the opening of the new (and only) library in San Juan de Oriente, and inspired by one book in particular, his life would change completely. 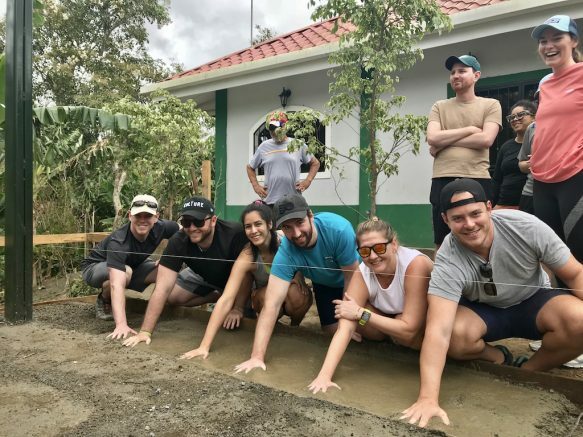 In 2015, with support from Elite SEM, Fabretto opened an eighth Education Center in San Juan de Oriente, a town of indigenous descent, known for making pre-Columbian-style ceramic pieces. The new Center would also serve as a public library and would be called “Zach Ciperski”. Here, students with limited resources have access to a wide variety of books that would not have otherwise been within their reach. In this library, 5 specialized educators use innovative educational methodologies that develop life skills and foster a love of reading in children at risk. “Word spread about what was happening in the library and it was my son’s own teacher who suggested I enroll him immediately,” confesses Maria Ligia, mother of Danwascar. 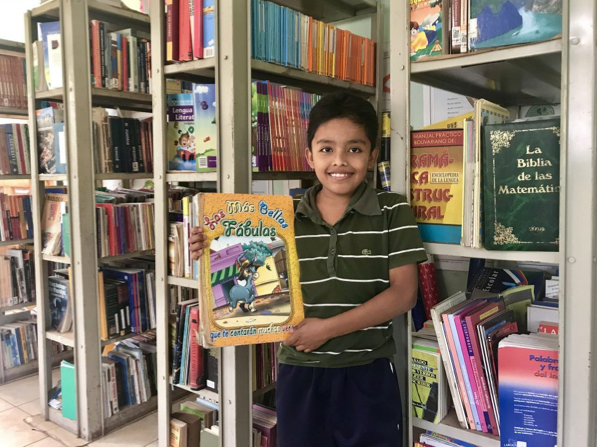 A few weeks after enrolling her son in the Zach Ciperski Library, Maria Ligia began to notice a change in her son: Danwascar was finally beginning to read and write, but his emotional health did not improve at the same pace. 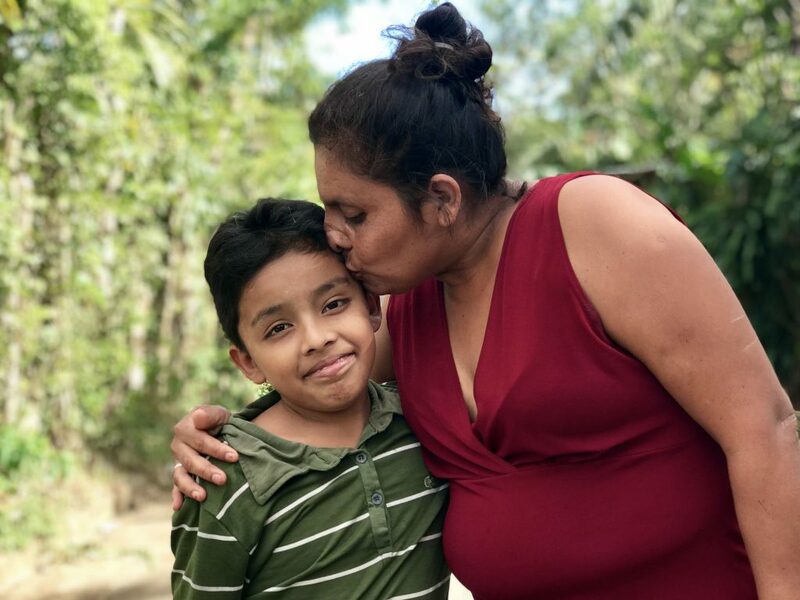 “When I was left bringing up my 4 children alone, I had to migrate to the capital [Managua] to work as a housekeeper and they were left under the care of their grandmother. But at the library, they told me that my child needed to spend more time with me,” recalls Maria Ligia. 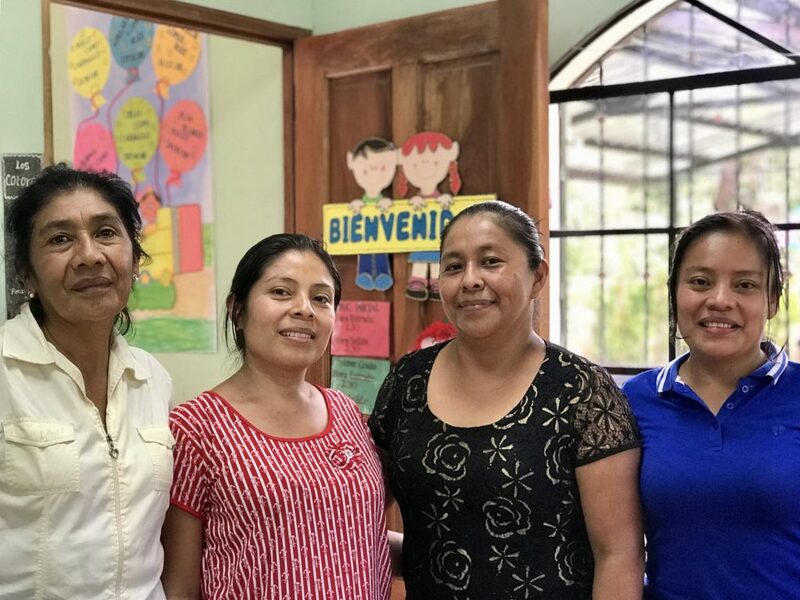 Danwascar’s mother did not ignore Fabretto’s recommendations; without having a defined plan, she quit her job in Managua with the certainty that she was making the right decision. “At Fabretto we recognize the invaluable role of parents in the education and well-being of children. 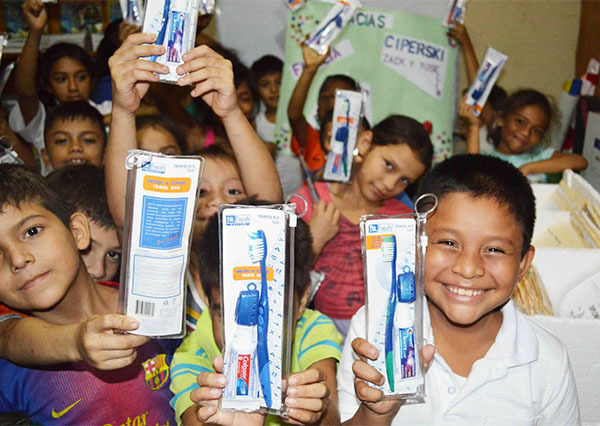 Without their involvement and participation, our work would not have the same impact,” said Adelayda López, Director of the Zach Ciperski Educational Center and Library. Today, thanks to the 5 exceptional Fabretto educators and the unconditional support of his mother, Danwascar is in 3rd grade and stands out as the best student in his class. In fact, according to his mother, Danwascar has been named “monitor student”, a strategy implemented by the Ministry of Education (MINED) of Nicaragua, which consists of identifying outstanding students, who can help facilitate the class in order to share knowledge with the rest of the group, which in turn motivates monitor students to attain their full potential. Danwascar with his mother Maria Ligia. Danwascar has learned to love reading, which motivates him to walk 2 kilometers from the school to the Library every day. It is in this magical place, where his bright little eyes get lost among the pages of: “The Most Beautiful Fables” – the first children’s book that Danwascar read from beginning to end and which continues to blow his imagination. Today, Danwascar smiles alongside his mother and his dream of becoming a great teacher has become a goal, which we are sure he will achieve one day. If you wish to give more children like Danwascar smiles of pride, consider becoming a child sponsor to give them the gift that keeps on giving: education. The Zach Ciperski Library has a new pavilion!